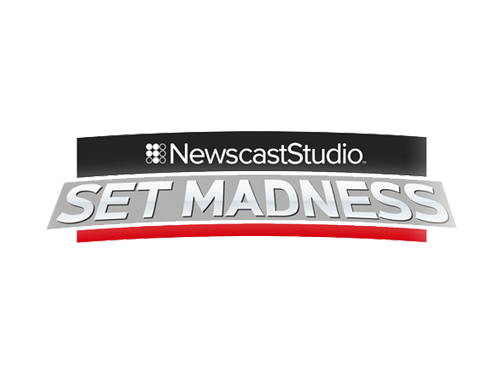 March Madness may be almost over, but it’s time for Set Madness! Below is the full list of nominees and instructions on how to vote in Round 1. Voting begins at 5 a.m. ET on Tuesday, April 1. Voting for Round 1 ends at 11:45 p.m. ET on Saturday, April 6. The winners of that round will be announced the following Monday and voting will open again on Tuesday. The rest of of the tournament will continue with the same pattern, culminating in the winner being announced April 28. You can also download this year’s bracket here. To vote, please visit this page.